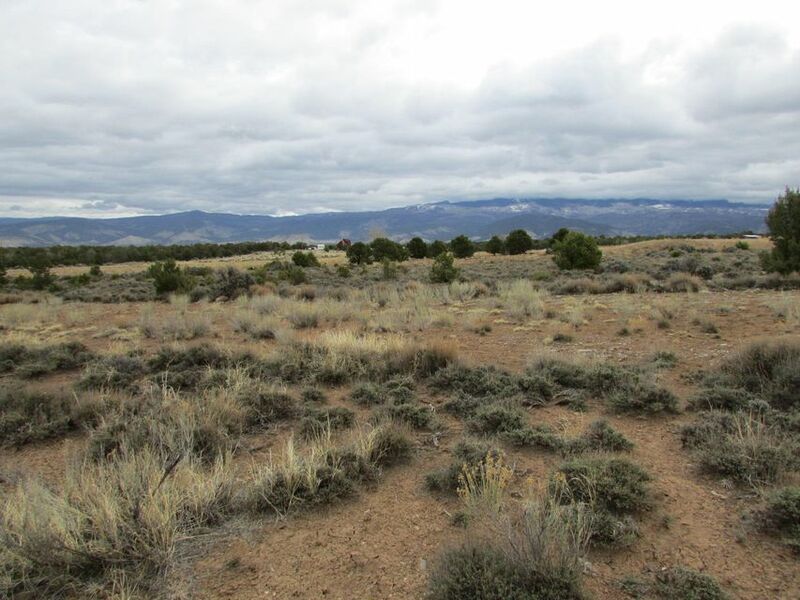 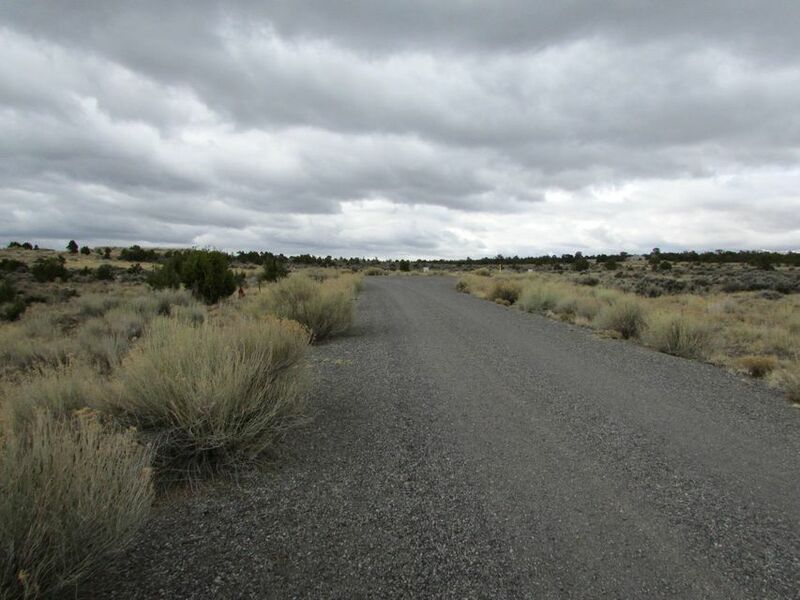 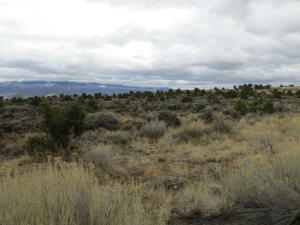 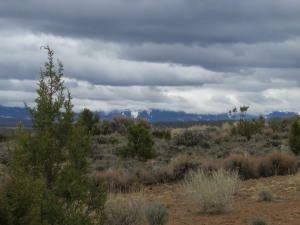 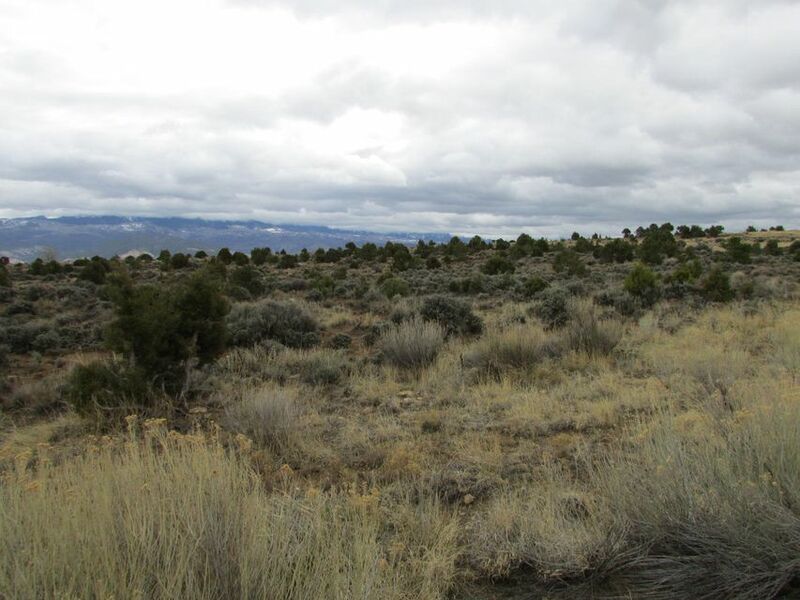 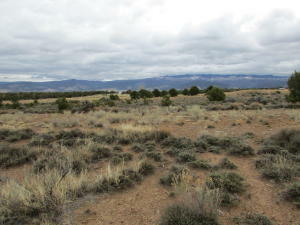 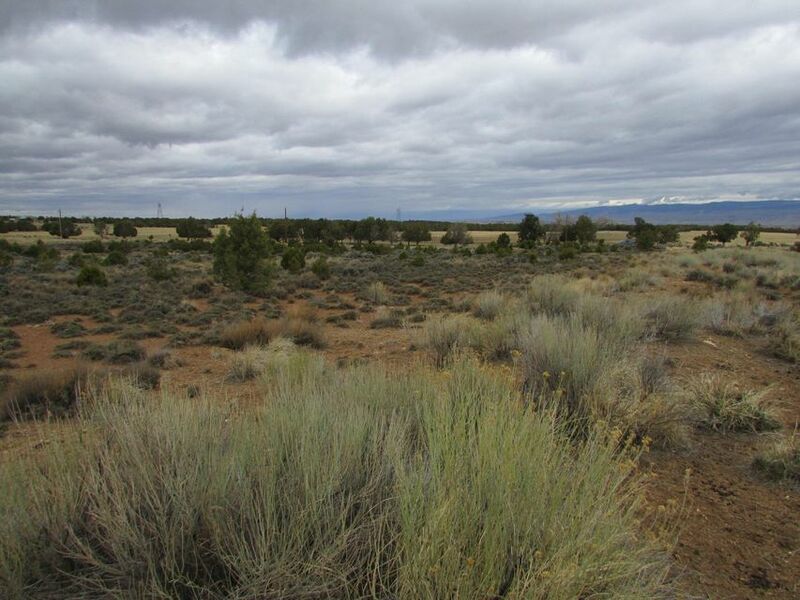 What a perfect price point for this 3.5 acre mountain view lot located between Ridgway and Montrose! 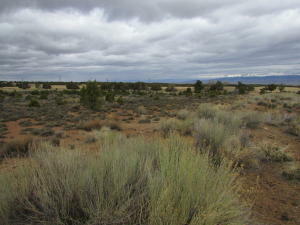 All utilities are there--including a paid Tri County water tap, electric and even NATURAL GAS!! 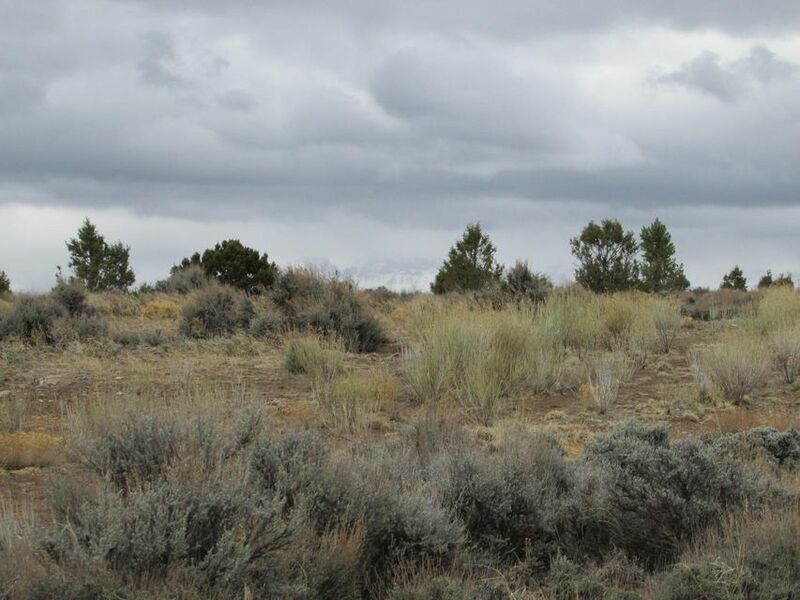 The soils are easy to dig, and the developer created a thoughtful, rural feeling community that allows smaller homes-even alternative buildings styles. Covenants are inplace to protect your investment, but no one's in a hurry to tell you what to do--they're too busy watching the deer and the mountain views! 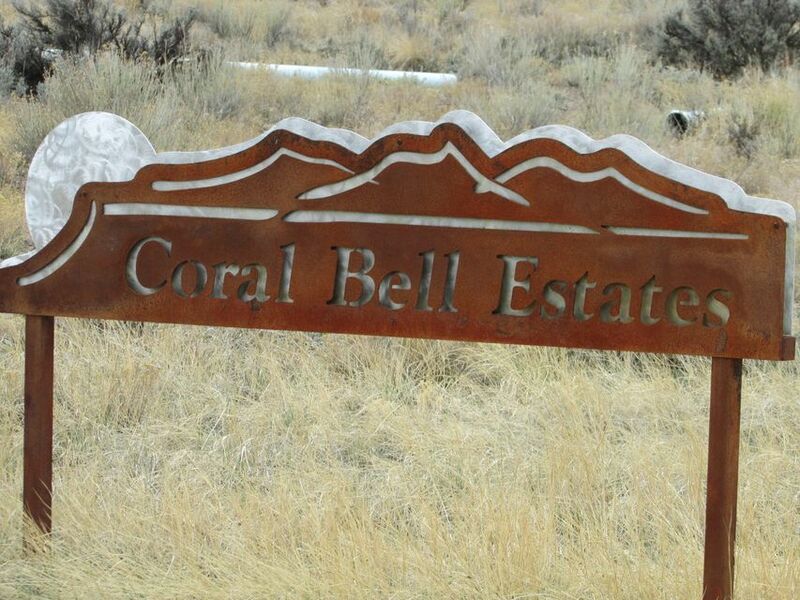 To get here---go south from Montrose to the little town of Colona. 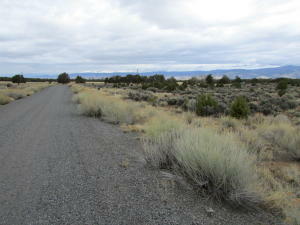 Take the much loved County Road 1 toward the southwest, and branch off to County Road 22. DirectionsFrom Colona--SW on CR 1 to top of hill. 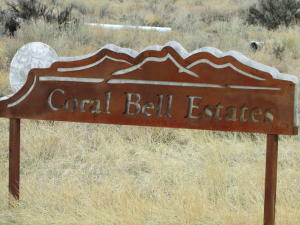 Right on CR 22 and follow SW to Coral Bell--Right on Coral Bell, and follow to Mountain Vista Court. This lot is the second one on the left.